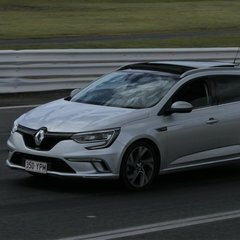 Longtime car enthusiast, first time Renault owner. My business partner recently threw a spat about me and my old Land Rover when it broke (crank angle sensor), so he told me to go spend $30k on something with warranty. I haven't owned anything less than 8 years old before, so buying something new/near new was daunting. I test drove everything from the Corolla, Ranger, Amarok, 308 GTI270, Octavia vRS, Superb, etc etc and none of them seemed right. The Octavia was unreal to drive, but I just wasn't feeling it when I walked away. The Superb was superb, but once again DSG is trash. The Corolla was too slow, the Utes crap and I couldn't find a Pug. The GT205 wasn't even on my list, as I was intent on manual (always had manual). I walked into the dealership to take a peak at the RS as it was just released and the GT caught my eye- reminded me of a recent Caradvice comparo with the Octavia. Took a drive and fell in love the first time I took a corner with 4Control....! EDC isn't perfect, but it's a damn sight better than DSG. I ended up buying one from Western Australia with the roof, sound and lights. Only thing I didn't get was a decent colour (price was just too good to pass up), but seeing as we live on dusty acreage- silver turned out to be a smart choice. Since then, I've had it for about four months and 10,000km. It's been hilariously glitchy and creaky (Oh France....), fuel economy was a blatant lie from Renault, but otherwise a real pleasure to own. I also took it to Lakeside for its first trip to the track yesterday and was not disappointed- I can't wait to get back out there. 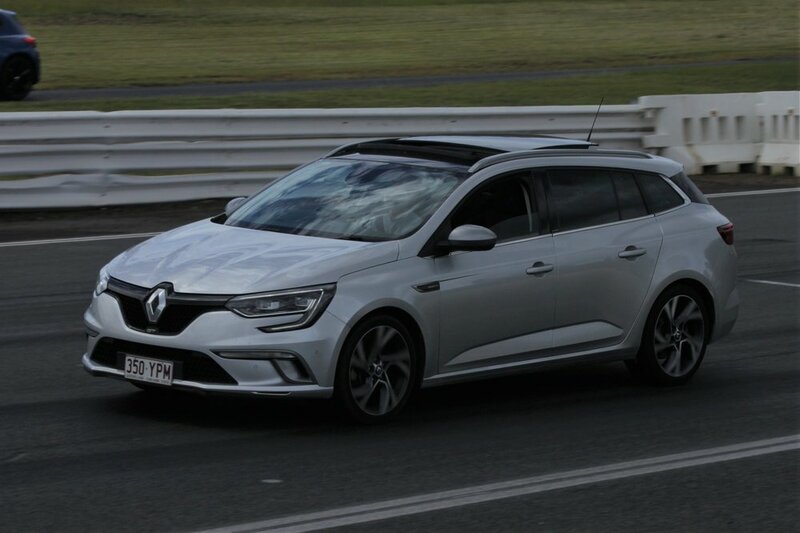 Warmed up Megane wagons are fantastic cars. Nice job and for what it’s worth, I really like the silver exterior choice.